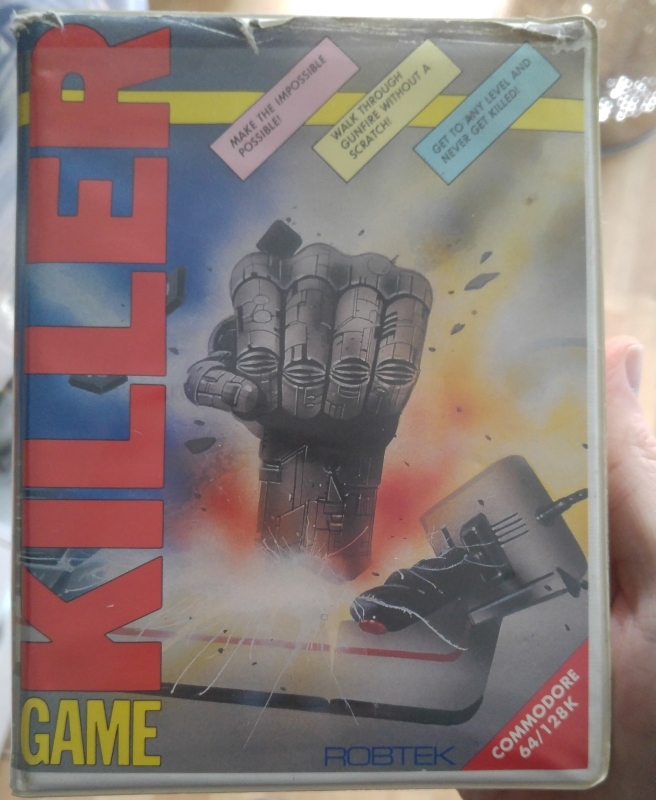 Found this oddity on eBay not too long ago. Its a crude device that attempts to disable collision detection for games that used hardware sprites. It device itself wasn’t too successful but it was cheap and love my C64 so here it is. 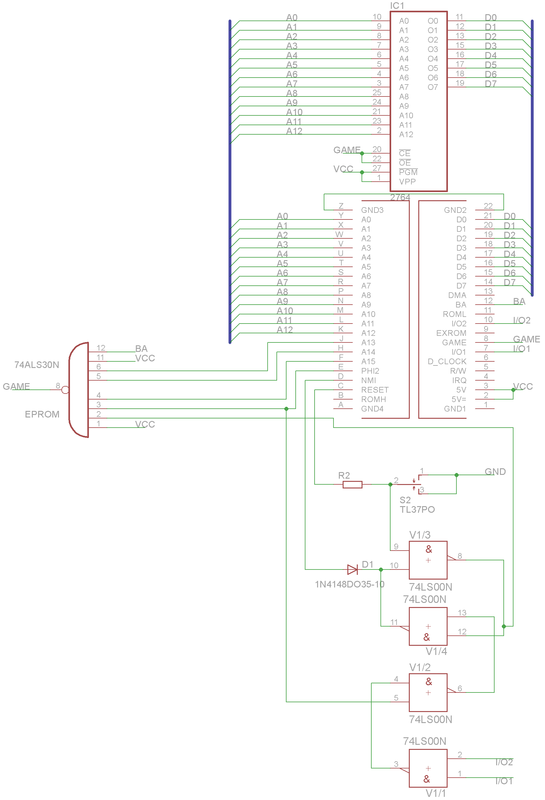 I spend half an hour drawing up a schematic for the device and also dumped the ROM which is in the downloads section. Cant imagine anyone ever needing to use the schematic for anything. Its very simple and any fault finding could be done in moments and who in the right mind would want to create more of these things but it was a small side project.